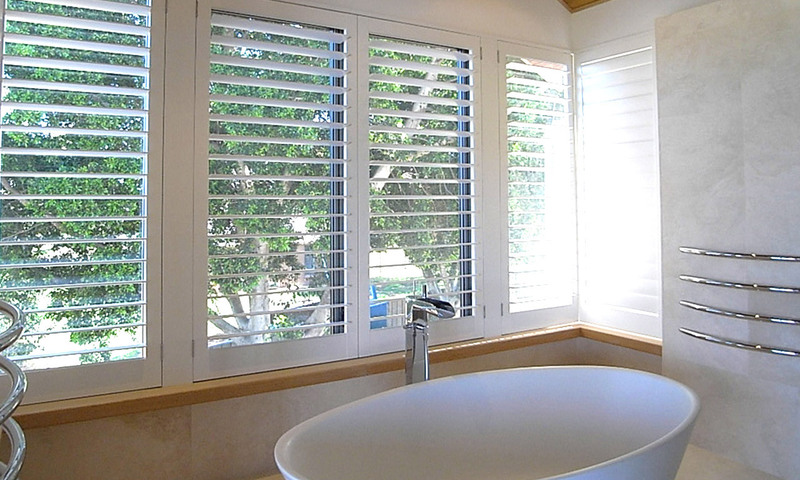 Since 2002 Perth Plantation Shutters have been working alongside everyday people, architects, developers and designers to add value, style and prestige to homes. 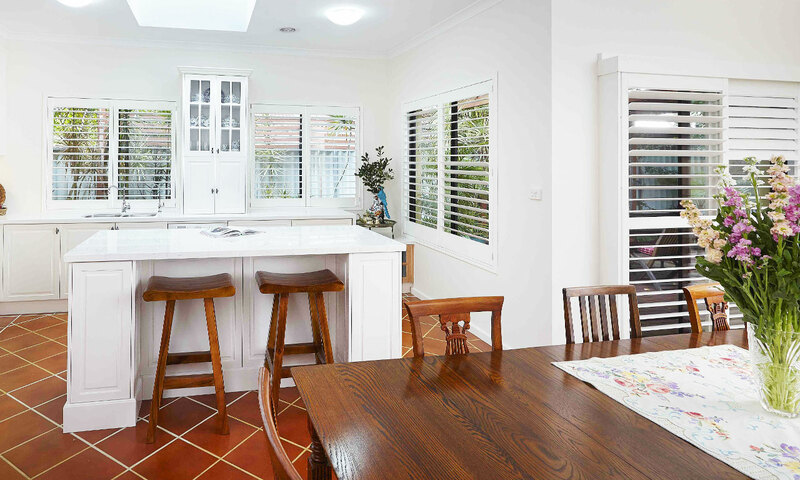 Choose from West Australia's largest range of handmade and imported styles to suit any interior and exterior environment. 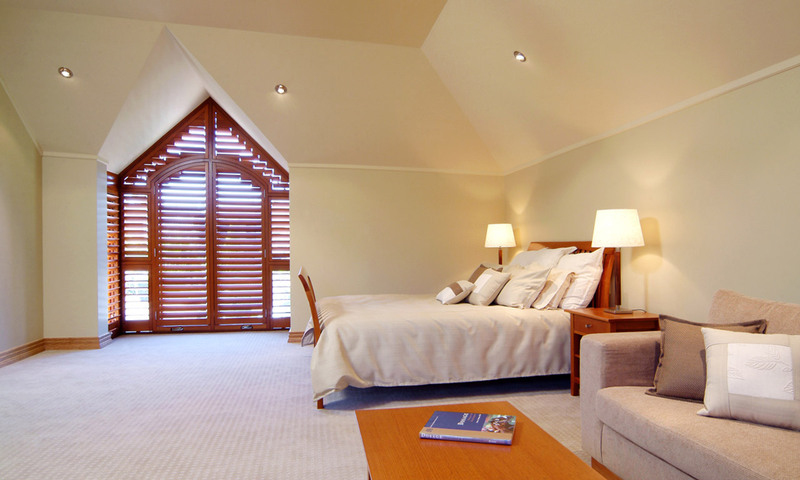 Enhance the look and feel of any room while adding value to your home. 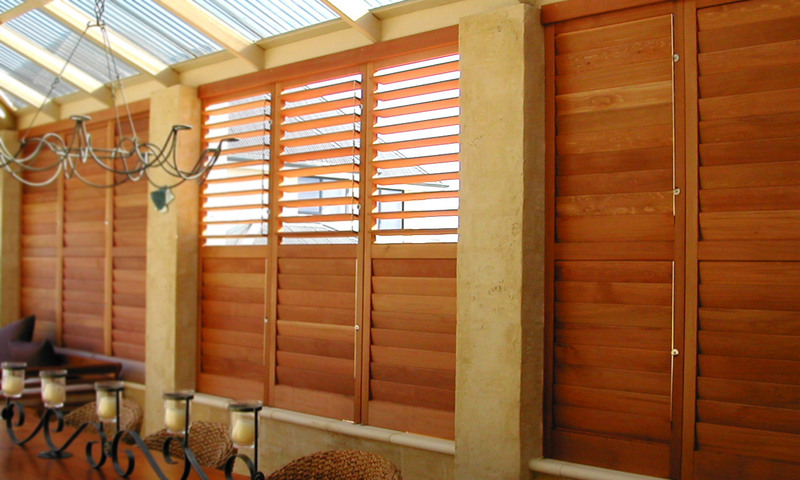 We can design and fit solutions to suit any decor. 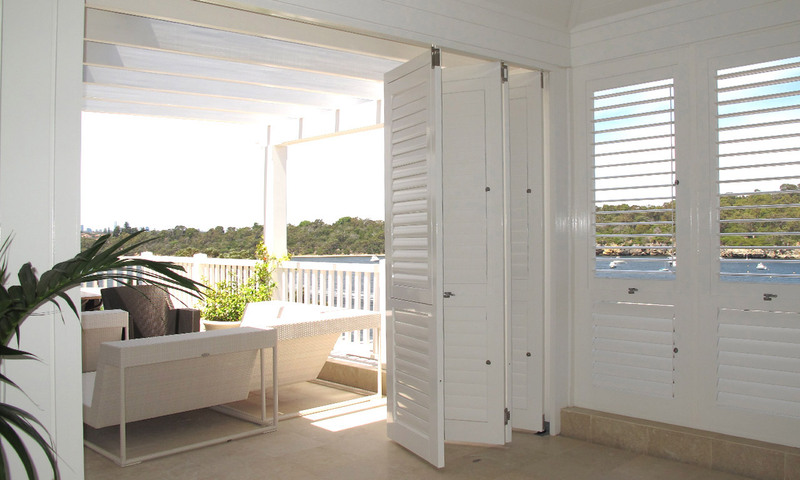 Choose from an extensive range of styles, colours and fabrics to compliment any décor. 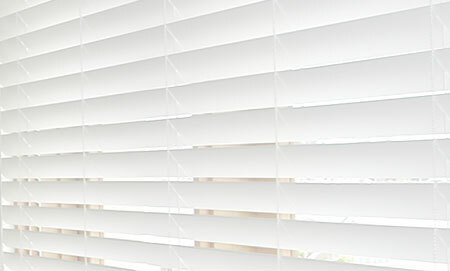 All manufactured locally here in Perth to your needs. 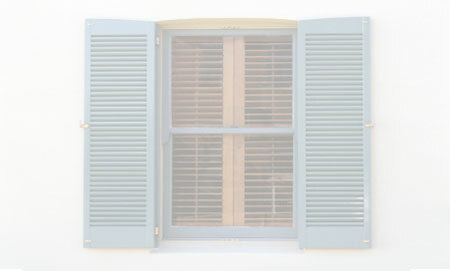 I have now had 2 installations of shutters from Perth Plantation Shutters. 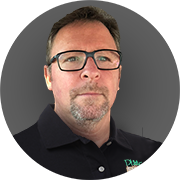 On both occasions the service and the quality of the product has been excellent. Your personnel have always arrived on time which is very important to me. 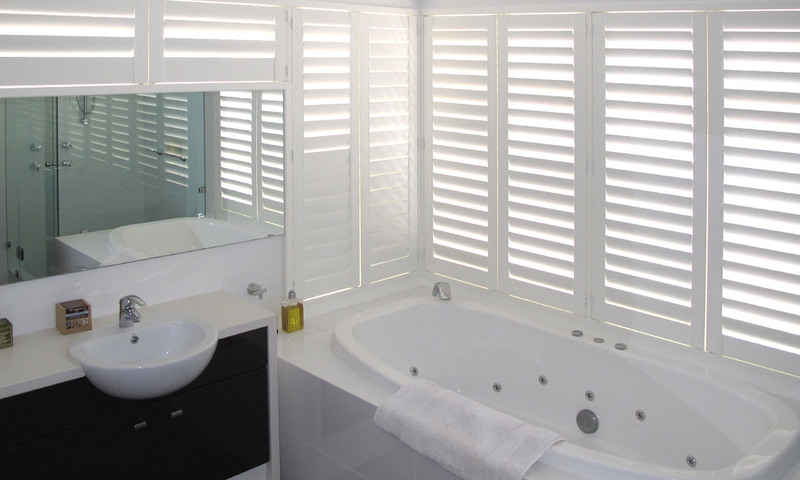 I love my Plantation Shutters and would recommend to anyone looking for the same. 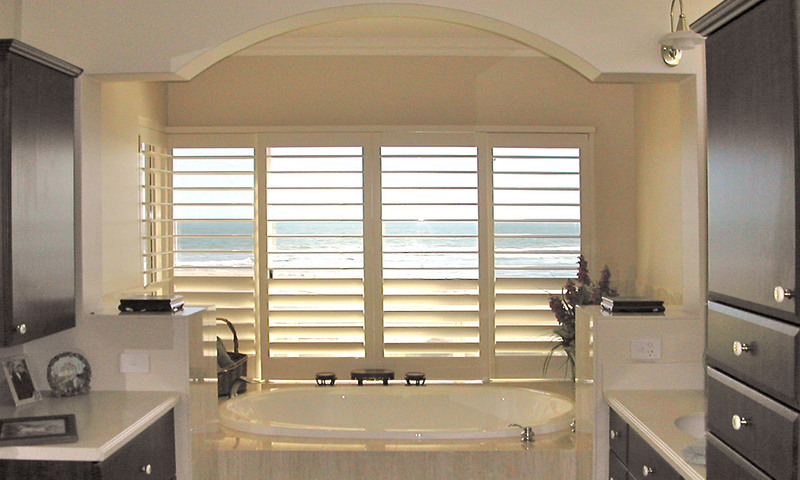 We are very pleased with the shutters, lot’s of great comments. Everyone loves them so thanks for your help and thanks to the whole team, very pleased indeed with the choice we made and your efficiency in installation!! Please pass on our appreciation, thanks a million to you all!! !